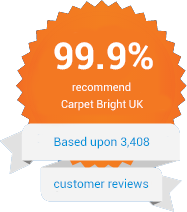 Carpet Bright UK offers professional carpet cleaning in Woking and the surrounding areas. We operate throughout Surrey, with coverage in Guildford, Sutton and more. At Carpet Bright UK, we keep your carpet looking good as new. Time, pollution and regular use may stain your carpet, ageing it significantly. The colour may become dull and grey, and the fibres may flatten and tangle, especially around busy spots. 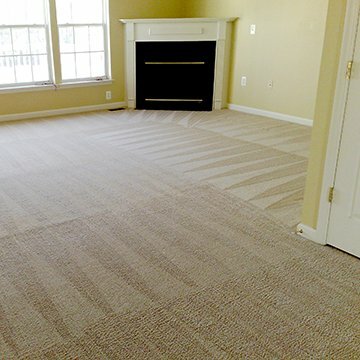 We use time-tested techniques to restore your carpet, using powerful van mounted tools to remove dust and dirt build-up. Our techniques allow us to extract deep-seated dirt that cannot be removed using conventional vacuuming methods. We also offer spot cleaning for more stubborn areas, which can effectively remove tough stains and unpleasant odours. We handle all of your carpet cleaning needs right here in Woking – Let Carpet Bright come up with an effective solution. Pollution, dirt, fungal spores and mites can easily make their way into your home. They may sometimes end up lodged deep in your carpet, causing unpleasant odours and unsightly staining. Dust and spores can also be allergic triggers and significantly compromise the air quality inside your home. To effectively rid your home of dust and spores, Carpet Bright UK only uses non-toxic, environmentally friendly products to keep your carpet smelling fresh and clean. We value your health and comfort, which is why we do our best to make your home both safe and hygienic. 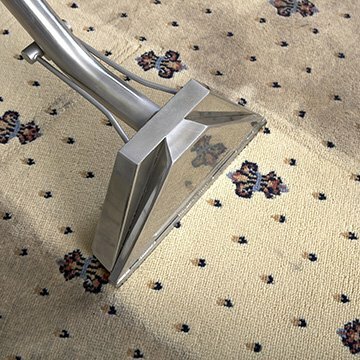 Our techniques allow us to professionally deep clean your carpets, rugs and upholstery. This ensures that they are free from harmful microbes. Our services help you create a fresh and welcoming environment for you, your family and your clients. Want to learn more about our residential and corporate carpet cleaning services in Woking? Contact us today and get your free estimate. Our professional service can solve your dirty carpet problems in no time. Get fantastic results at competitive prices. The highest quality of carpet cleaning in Woking. To offer our customers the best carpet cleaning in Woking. We have served over 1,000 happy carpet cleaning customers in Woking! "On time, professional, fast and efficient. Really lovely bloke and excellent price." "The quality of the clean that Carpet Bright UK provided was definitely worth the money. Just goes to show you get what you pay for. Brilliant clean and my carpets smell great." "David was really professional. Got the job done quick smart and really sorted out the stains on my carpets and couches. Great stuff!"